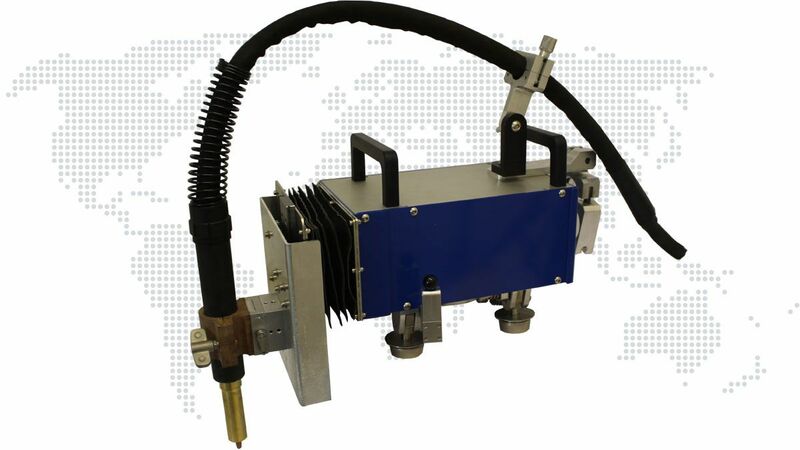 An adaptable system for welding, cutting and bevelling – full of clever features to make your life easier. 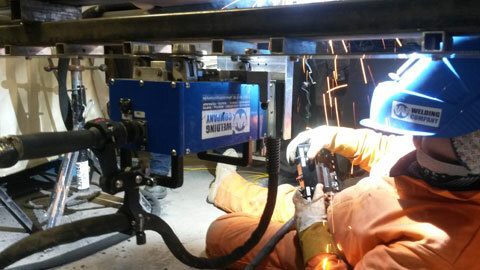 The clever way to weld! 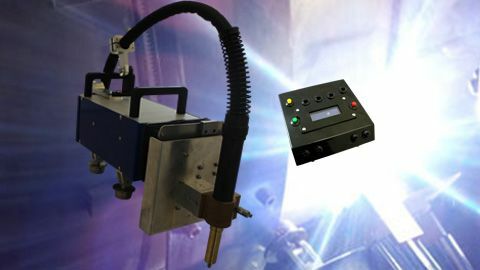 The Firefly, commonly referred to as a ‘welding bug’ or ‘weld head’, is a semi-automatic orbital welding machine designed and manufactured in the UK by IPWL. Firefly is an adaptable system for welding, cutting and bevelling and is full of clever features to make your life easier. 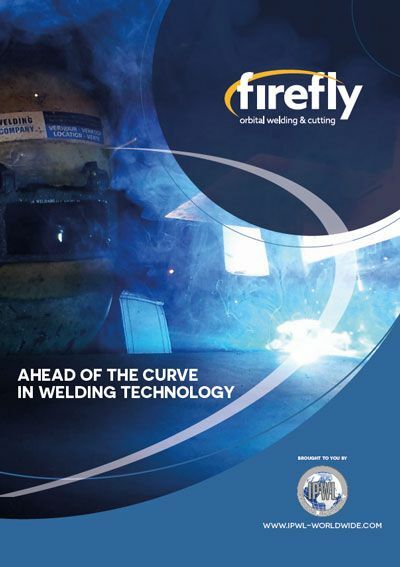 The main purpose of the Firefly system is to enhance the productivity of the welder by continually producing a consistent weld result. Firefly is a fully digital system using the latest technology. 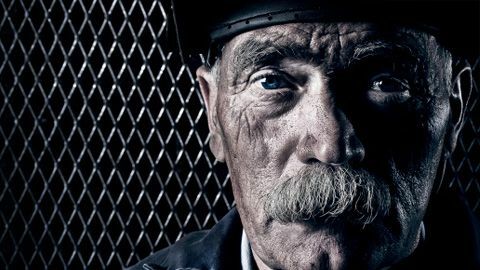 It is not a robot, it is a tool for the skilled welder – Firefly helps the skilled welder do his job more quickly, improving quality and productivity. 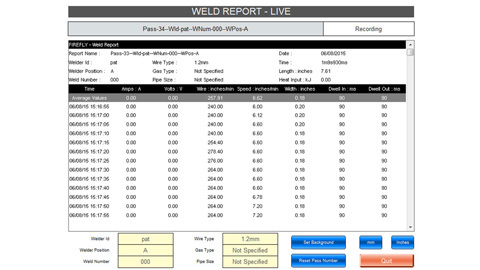 Firefly comes equipped with an integrated weld data logger and monitoring unit – a built in solution offering seamless integration to fulfil your weld data information demands. Firefly is available to rent or buy. 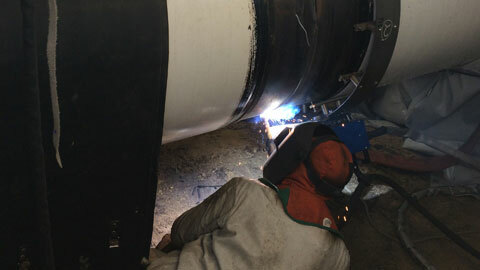 As well as Firefly equipment, our rental service offers operators, welding crews, weld technicians and a full range of welding equipment to support your project.